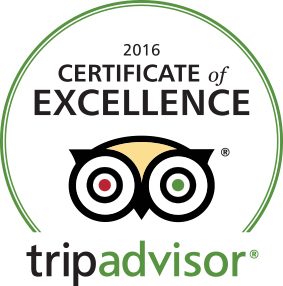 We are happy to announce that AO tours has received a TripAdvisor® Certificate of Excellence. Now in its sixth year, the achievement celebrates hospitality businesses that have earned great traveler reviews on TripAdvisor over the past year. Certificate of Excellence recipients include accommodations, eateries and attractions located all over the world that have continually delivered a quality customer experience. We encourage you to come and experience this 5 star rated Austin tour in our comfortable air-conditioned Mercedes-Benz Sprinter vans. You will see what TripAdvison is so excited about – the Best ( and most affordable) tour in Austin.